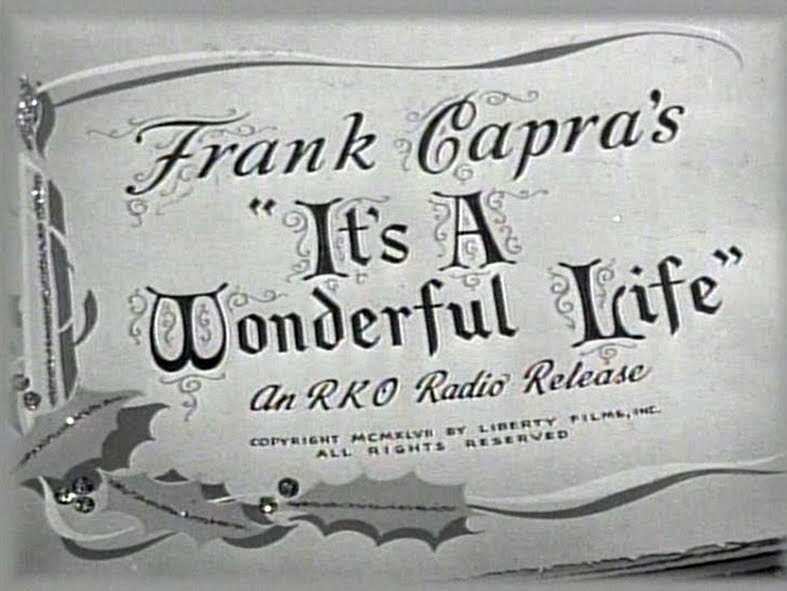 On December 25th, 1946, Director Frank Capra gave the world an amazing gift that would stand the test of time and entertain and warm the hearts of families everywhere for generations. 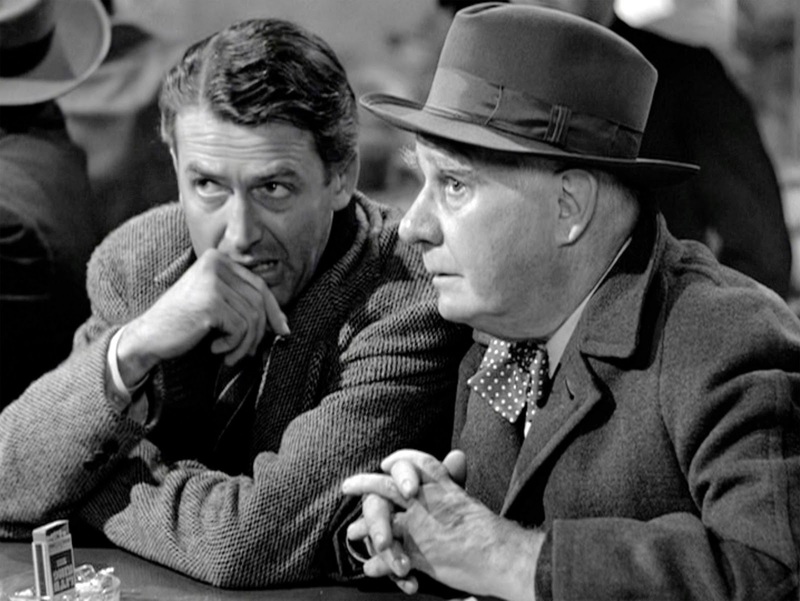 “It’s a Wonderful Life” is one of those films that you are hard pressed to find anyone with something bad to say about it. The film tells the story of George Bailey and his journey to discover just what is important in life. 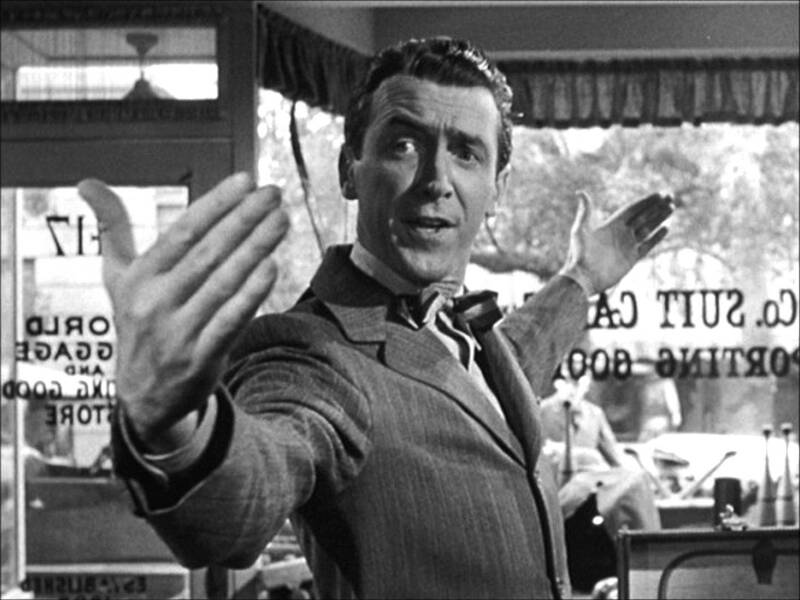 Jimmy Stewart is thought by many to be one of the most influential actors in the history of American cinema. His performance in Capra’s signature holiday classic is as hear-warming as any to grace the silver screen. The messages put forth in the film are worth learning and remembering year after year and the fact that the story still resonates with people all over the globe some 68 years later is a testament to the film’s power and appeal. 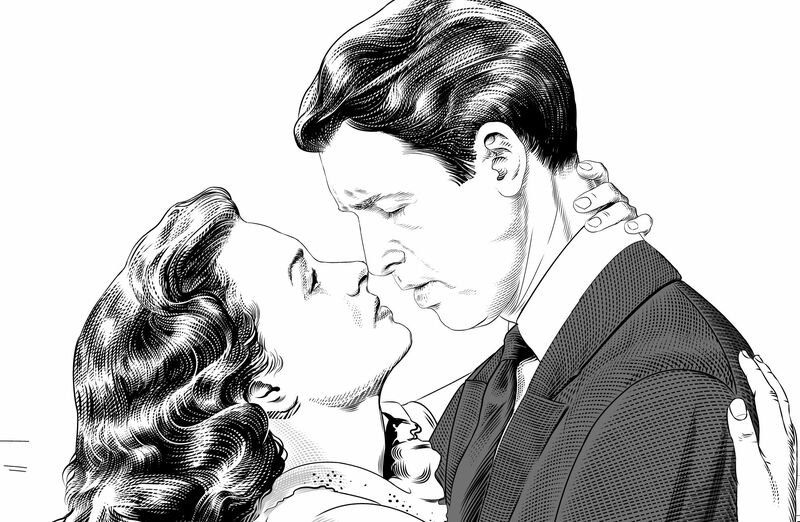 With “It’s A Wonderful Life,” Jimmy Stewart and Donna Reed show us all what the strength of love can accomplish and this poster by Laurent Durieux touches on that brilliantly. We asked Laurent about the project and here is what he had to say. BLURPPY: This film is such a beloved classic, was it intimidating to work on this one knowing that generations have grown up loving it? Laurent Durieux: Yes, it’s always a risk to tackle a title that is so popular and that everyone knows off by heart. You obviously don’t want to disappoint anyone though it will of course as one can’t please everybody. I’m usually more known for coming up with out of the box ideas, most of the time due to the fact that there are no likeness rights available. This wasn’t the case here, DHM was fortunate enough to have secured the rights for the stunningly beautiful Donna Reed (Whom I am completely enamoured with :-)) and the late great Jimmy Stewart who is probably one of my all time favourite actors. 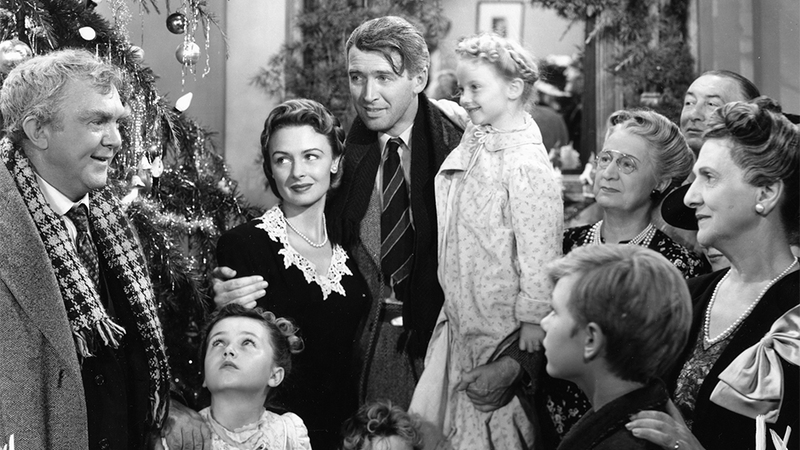 In Belgium and in France, It’s a Wonderful Life is not as famous as it is part of the American culture, so I recently (10 years ago) discovered this gem of a movie and I regularly watch it Christmas or no Christmas. So in a way, you could say that I didn’t want to disappoint myself as a fan of the movie too and looking at the image, it makes me satisfied as a IAWL fan. I am a poster designer before being a fan, therefore I wasn’t attached to too much of anecdotes in the movies and I wanted to keep it classy and positive. BLURPPY: What do you feel it is about the film that has made it such a classic? Laurent Durieux: Because it speaks to everyone, I’m not saying this because of the Christmas/wintery feel of the movie, for me it is not a Christmas movie as such, this movie talks about sacrificing your own dreams in order to take your responsabilities towards others and to the community, it’s about friendship and honesty too and these themes go beyond the seasonal movie, it’s pretty much universal. Also, how many times in our own lives have we thought about changing the course of our lives, the “what ifs” that would have changed our lives for a better…or a worse. It’s the “grass is never really greener” thing… it reminds me of a saying in French that would translates like this: “one recognise true happiness to the sound it makes when it exits your life”… meaning we tend to take every little moments of happiness in our lives for granted, we forget how Wonderful Life is… And then of course, that’s without even mentioning the actors who are just perfect… It’s a “Norman Rockwell” feel good movie and boy, do I love Norman Rockwell!! BLURPPY: How did you approach this project to come up with the final image? Laurent Durieux: Well, my project was kind of guided by the fact that we had both actors likeness and that it was asked to have them holding each other and the Christmas feel/snow was sort of compulsory too. Knowing this, that doesn’t leave you much space to play with. But sometimes it’s good to go for the obvious too you know, it’s like a happy ending in a movie, it hits the spot and everybody is happy right? For the little story, before having this constraint brief, I had come up with a much more pessimistic and sadder project that probably would have made everybody cry for Christmas and so, the fine folks at DHM told us that it was too much of a downer. They were right. This movie is profoundly positive and it had to show that on the image. BLURPPY: With this one being licensed by Paramount, and the estates of Jimmy Stewart and Donna Reed, where there any unseen challenges with this project? Laurent Durieux: Not really, I’m sort of used to deal with that aspect of things and besides, both the Jimmy S. and Donna R. estates as well as Paramount were very easy to work with, it went so smoothly it was a real pleasure! Click the link below to see the final images as well as the press release letting you know how to pick up these must-have prints by Laurent Durieux and Dark Hall Mansion. 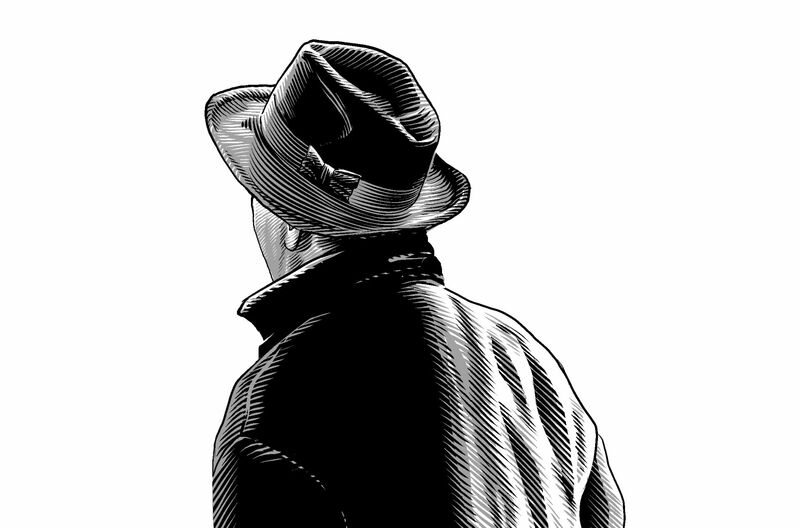 Dark Hall Mansion is proud to wrap its 2014 year with a very special surprise for all, we’ve invited back artist, Laurent Durieux, who DHM first introduced to the US market some years back, to create a piece for what is undeniably one of American cinema’s greatest achievements, Frank Capra’s 1946 masterpiece, “It’s a Wonderful Life” starring Jimmy Stewart and Donna Reed. Dark Hall Mansion, under license from Paramount Pictures, the Stewart Family. LLC, and the Children of Donna Reed, will be offering a very special stocking stuffer indeed by way of one of the most moving and profoundly touching films ever created, one that reminds us not only what the true meaning of Christmas and the Holidays is but that which is most important and to be held dearest in life. PLEASE READ ALL CAREFULLY: Beginning THIS Friday, December 19th, 2014 and lasting until 11:59 PM Monday evening, December 22nd, 2014, DHM will make its Standard edition Laurent Durieux “It’s a Wonderful Life” print available to all buyers via a timed edition. For those not familiar with timed editions the process is quite simple: By midday (PST) Friday, Dec 19th, the Standard edition print will be available for purchase in our DHM store page here: http://darkhallmansionstore.com Buyers may purchase and check out anytime to secure a print(s) up till 11:59 PM PST Monday, December 22, when the window to purchase will close. 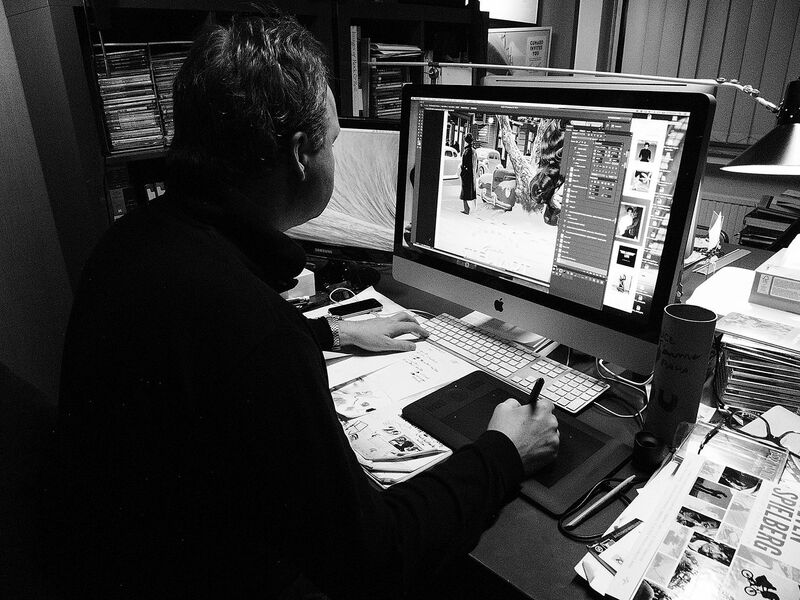 The final size of the Standard edition will thus be determined by how many prints are purchased during that time. If 300 sold, then the final edition is of course 300, if 3000 sold, then 3000. Buyers may purchase as many prints as they wish but must place each order individually. So to be clear, a buyer may purchase 1 print, 3 prints, 5 prints, whatever they desire, but need make each purchase individually as we cannot combine multiple orders. DHM usually combines orders for its customers where possible but will not be able to do so for this timed edition release as it would considerably slow the processing and shipping of orders when time comes to post out client purchases. The prints will ship in the first quarter of 2015 after settling the final edition run size and providing all figures to our printers on their return from the Holidays. Please understand, in advance, there will be NO cancellations or refunds-all orders are FINAL. 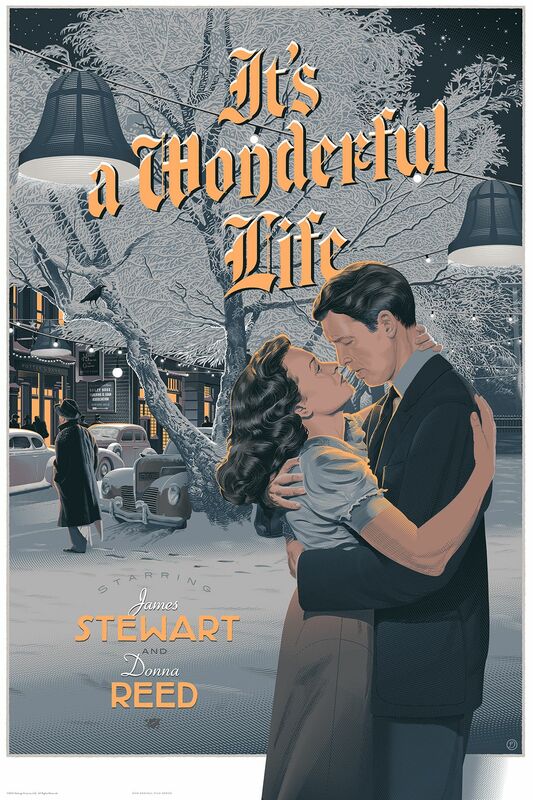 There will also be a select Variant, Foil and Wood edition of Laurent Durieux’s “It’s a Wonderful Life” piece. These will go on sale THIS Friday morning at 9:30 AM (PST) in our store here:http://darkhallmansionstore.com Expect heavy traffic as Laurent’s pieces are always very much in demand. Our store is now hosted on Shopify, a major platform utilized by varied publishers, and per Shopify’s request we have notified them in advance of the expected surge in traffic, but PLEASE be aware there is nothing DHM can do once the prints go on sale via their site. Different buyers have different experiences with Shopify, for most Shopify proves outstanding, quick and smooth, for others it’s a challenge, so please direct your queries to Shopify vis a vis your browsers or other questions in advance so they might better address your concerns as there is nothing we can control as to their processing of customer orders. All purchases will be via Paypal only and we urge you to pre-register with Shopify. *NOTE: The timed edition Standard print will be available in our store by midday, Friday, Dec 19th, and the window to purchase this Standard edition print will close Monday at 11:59 PM (PST). “It’s a Wonderful Life” VARIANT, FOIL and WOOD editions will go on sale THIS Friday, December 19th, on Dark Hall Mansion’s store page here: http://www.darkhallmansionstore.com at 9:30 AM PST. 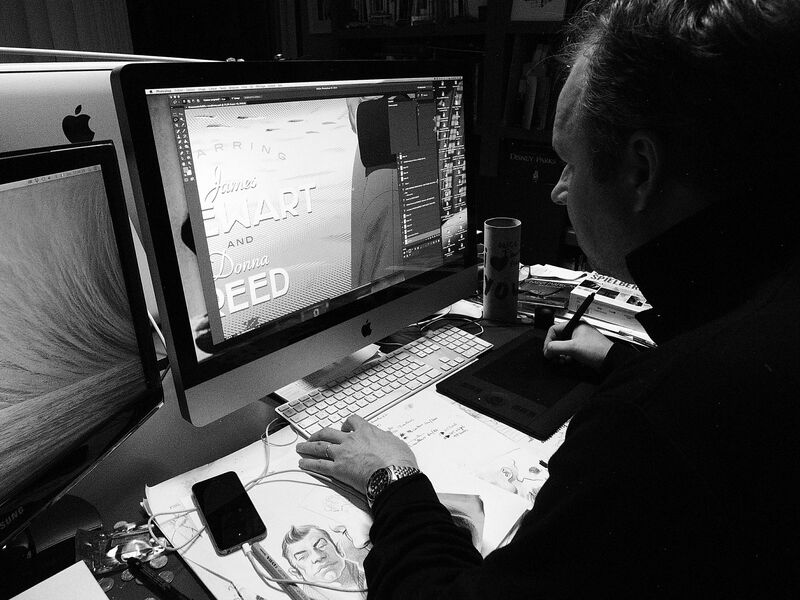 All editions measure 24″ x 36″ and are fully screen printed. To all, most importantly, as we do each season from everyone here at the Mansion, we wish all of you, your families and your loved ones, the things that truly matter in life-all health, happiness and peace for a beautiful Holiday season, a Most Merry Christmas and a wonderful New Year, God bless you all. As you can see, this print is “wonderful” and we LOVE that there is a timed aspect to this sale so EVERYONE that wants one can get one. 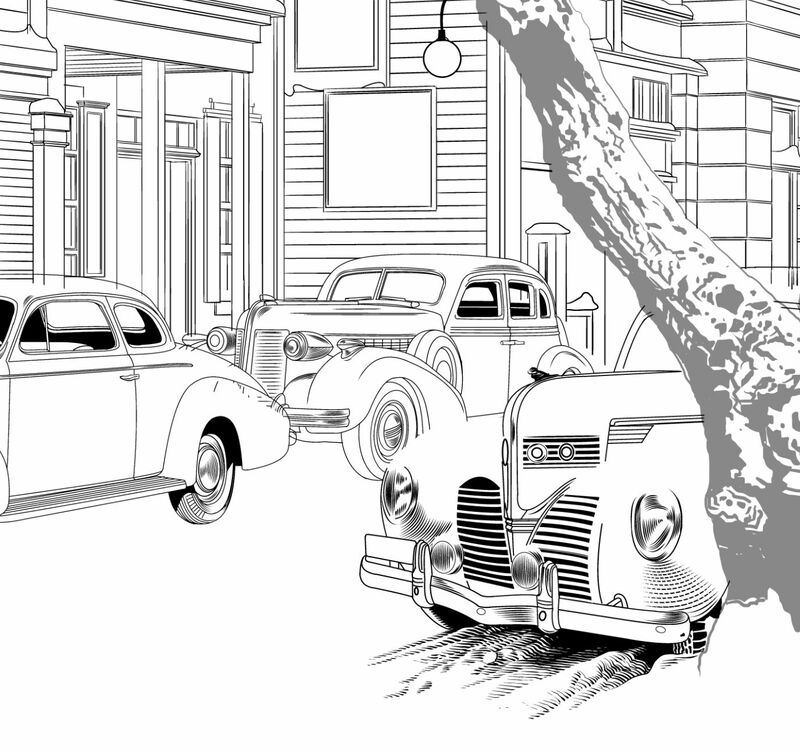 Follow Dark Hall Mansion on TWITTER for news and updates on upcoming projects and be sure to head over to Laurent Durieux’s OFFICIAL WEBSITE to see more of his incredible portfolio. 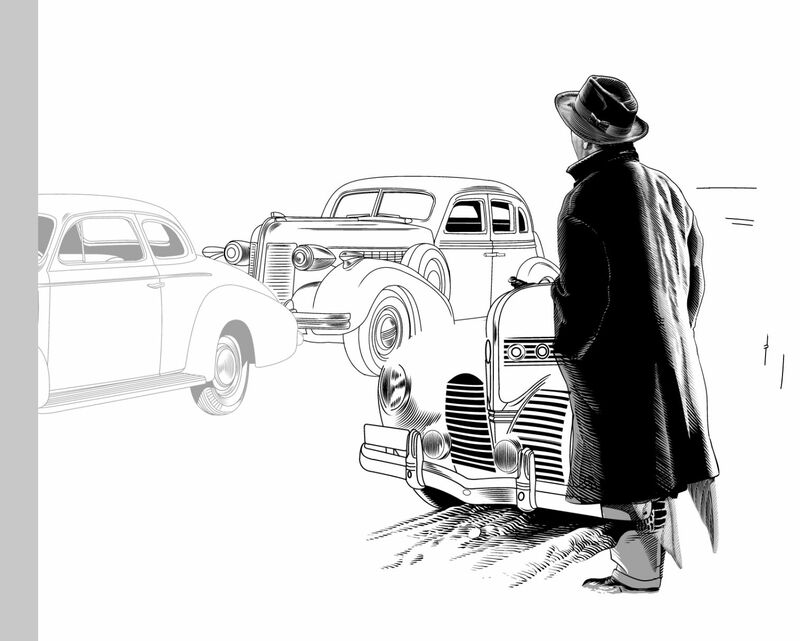 This entry was posted in Art, Dark Hall Mansion, Movies, Pop Culture, Posters, Trailers and tagged Donna Reed, It's A Wonderful Life, Jimmy Stewart, Laurent Durieux, Limited edition, officially licensed. Bookmark the permalink.